Our Pole Position in this segment is underlined through 60 years of experience and more than 1,000 delivered autoclaves. 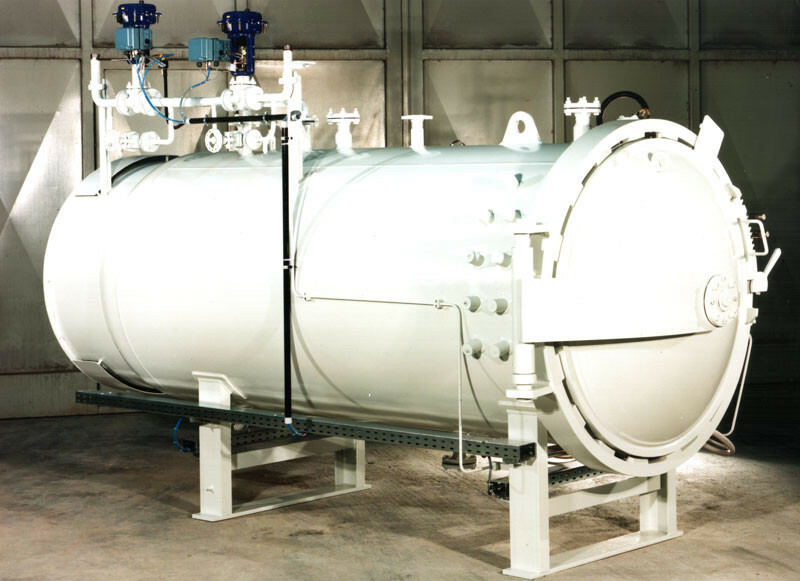 Every single autoclave made by the company SCHOLZ for thermal treatment of composite materials is a custom product manufactured according to the individual requirements of our customers. 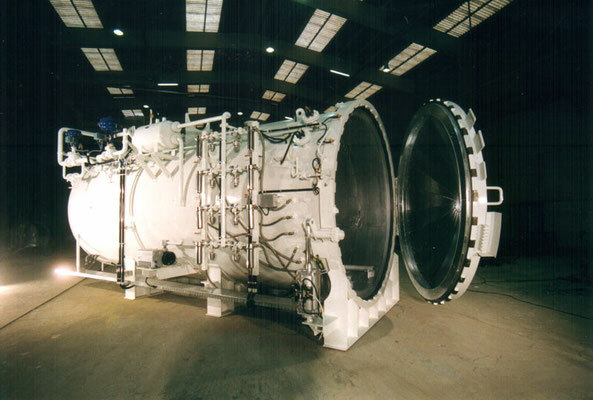 Hence, we take the greatest effort to fulfil all our customers’ requirements right down to the slightest detail. This also applies to services and performances which are not explicitly listed in our delivery program. Talk to us! We will take care of your requests. 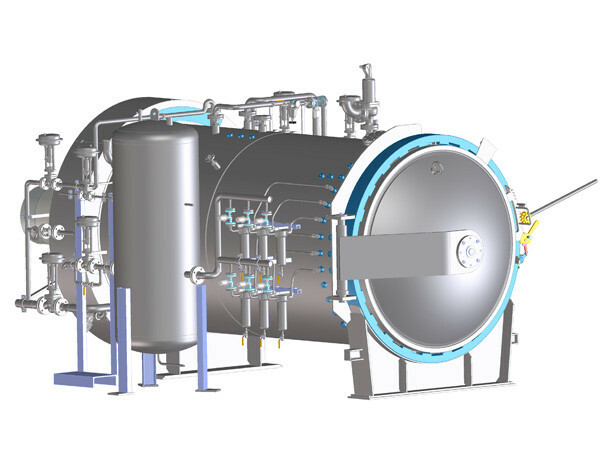 Complete autoclave systems and ovens with processing controls for thermal treatment of composite materials. 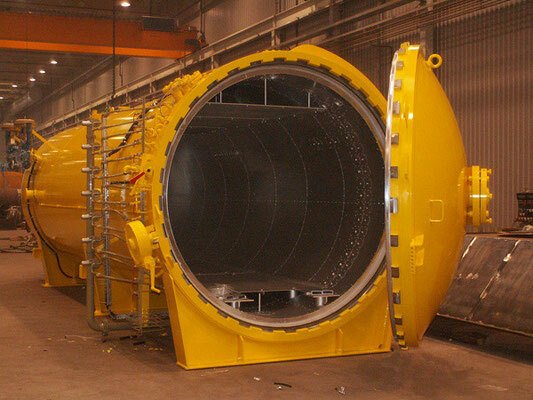 All customer specific requirements will be fulfilled. Air receivers and compressed air systems, cooling tower stations, valves and fittings, heating systems. Application of the most modern production facilities in connection with a proven system for the approval of the equipment through a notified body (e.g. TÜV, Lloyd’s etc.). 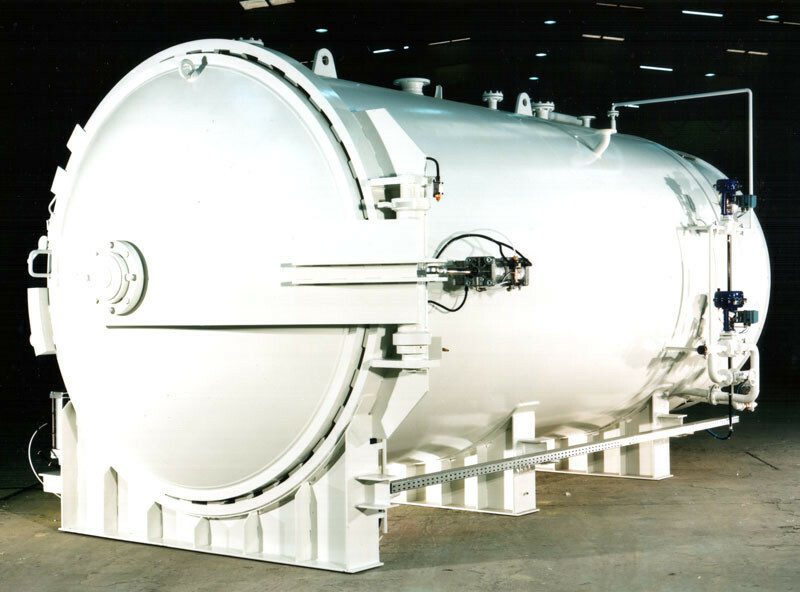 All necessary tests can be carried out on-site. This guaranties high quality, proven product characteristics at the highest level of safety. 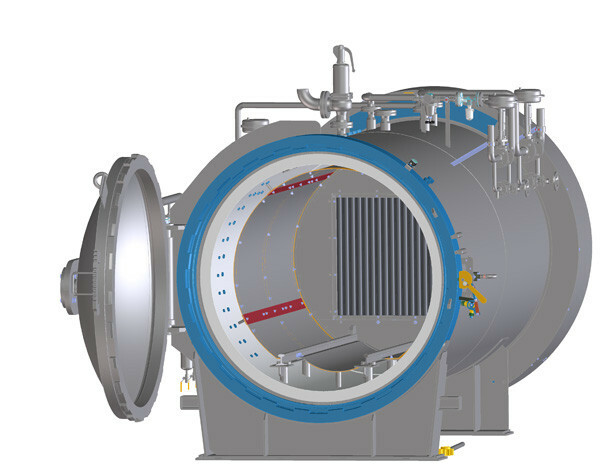 The autoclaves can be manufactured in any requested diameter and length for the simultaneous production of several components in one autoclave. Technical design according to customer-specifications.